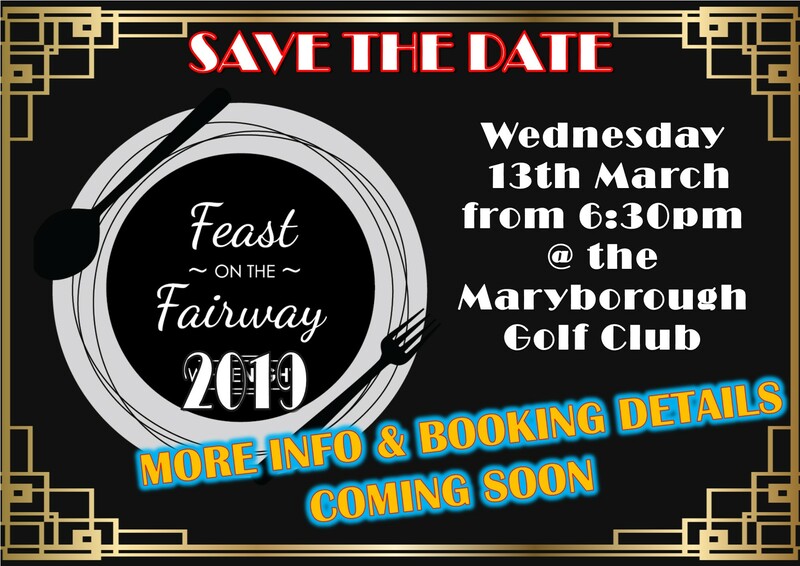 Yes, Feast on the Fairway 2019 is coming. 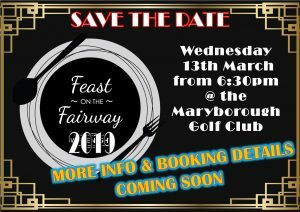 All the details will be coming soon, so save the date, organise your friends and get excited for this great event. 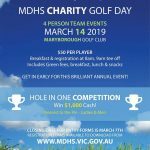 I consent to Maryborough Golf Club Lawn Bowls & Bistro collecting my details through this form.